It was recently reported by Sports Seoul that WASSUP had disbanded, though nothing was official at that point. 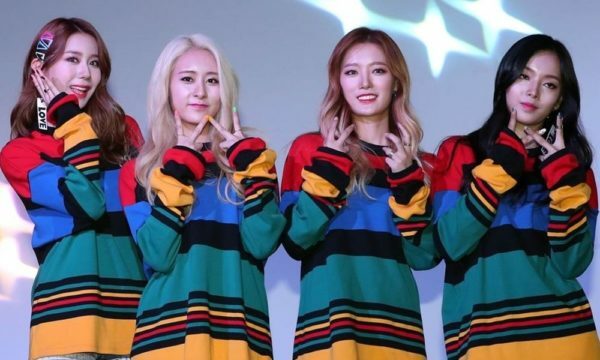 Now though members Nari, Jiae, and Subin have confirmed the split with Mafia Records and have shared personal messages (read here), with at least Jiae saying she plans to continue on in the music industry. While they weren’t exactly killing it with their original seven-member lineup, the death blow to the group happened years ago when Nada, Jinju, and Dain all left, as the group only made one comeback with the new lineup after that.